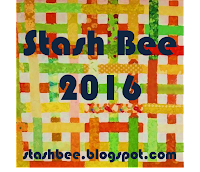 2016 New Block Blog Hop – my block reveal! Today is my day to reveal my block! Heute bin ich mit meinem Block an der Reihe! The block is paper-pieced (no surprise here) and not at all hard to put together. Below are some examples of what happens when you put the block together or just invert the colors. The last quilt in the gallery, is particularly simple – just four blocks, enlarged to twice their size; add a border and voila! A lap quilt. Die Methode ist “Nähen auf Papier” (sollte keine Überraschung sein) und wirklich nicht schwer. Unten sind Beispiele von Quilts die mit diesem Block entworfen wurden. In der zweiten Reihe wurden die Farben auf den Kopf gestellt. Und das letzte Beispiel ist ganz, ganz einfach – vier Blöcke, vergrößert, eine Umrandung dazu, und voila! eine Couch Quilt. Red, White, Blue and a hint of Gold…. For those unfamiliar with paper piecing, give it a try! A tutorial can be downloaded from here. Ein Nähen auf Papier Mini Kurs is hier zu finden. Irene @Patchwork and Pastry ****** that’s me!!! Thank you for joining the hop again, Irene. Did I miss your tutorial or paper piecing pattern? The design is wonderful and I love all the repeats and versions you show. 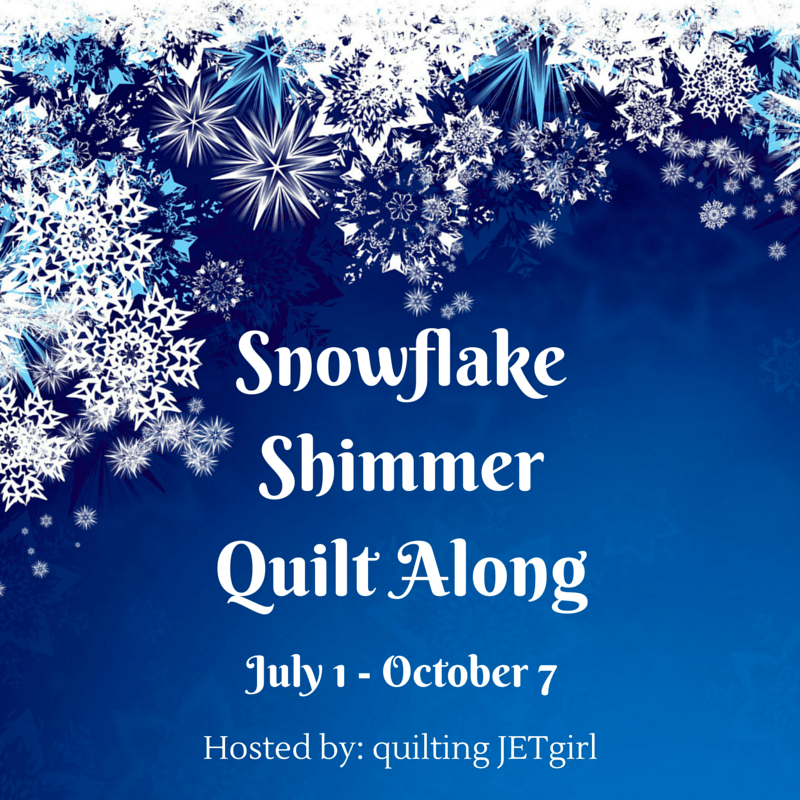 There is a link to the tutorial directly under the quilt layouts…..thank you for your compliment! That is a generic paper piecing tutorial and not one for your block though? 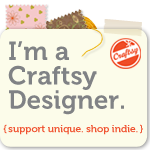 I did see that if I clicked your first image of your block it goes to your Craftsy store. That is spectacular. I love how a block can change so dramatically by shifting the colors. Well done! Wow, this is amazing! Such a detailed block, and the change in fabric layout really makes each one unique! Nice job! Well done Irene! This is a gorgeous block with so much potential! This block looks so complicated! It’s beautiful! 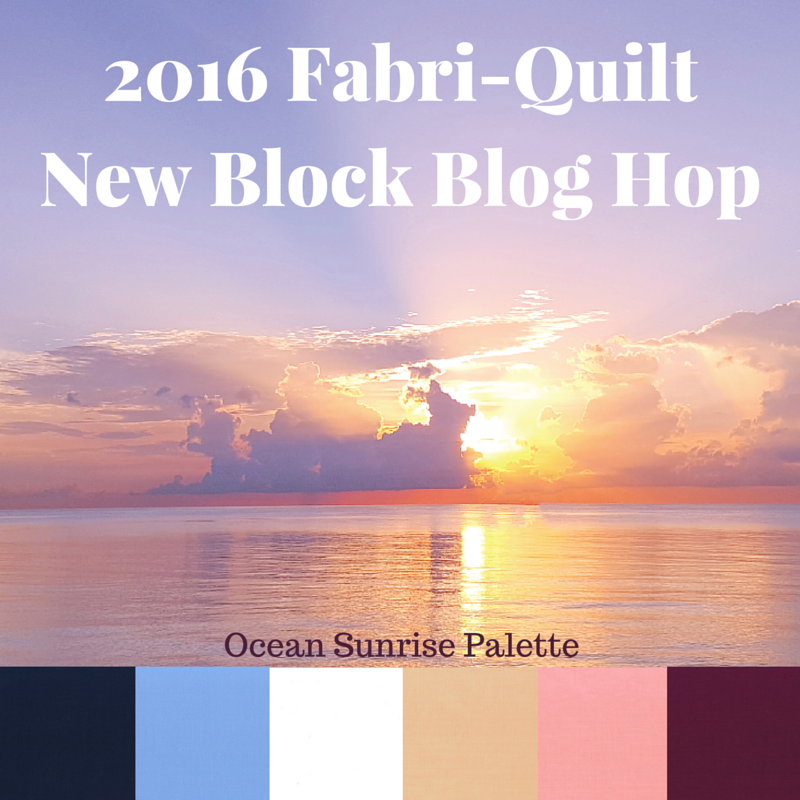 I love the array of quilt ideas with it! Thank you! It’s really quite simple….all straight line sewing and mostly large pieces! wow your block is just lovely. thanks so much for sharing the pattern. It will be a lovely pillow. Wow, this block has such visual impact! I really love the various layouts that you showed. It looks like kaleidoscope in the 3rd one and the 4th one with just 4 blocks would make a great medallion center! Thanks for the pattern. Who knew one block could make some many different tops. WOW!!!! This block is amazing! I love the layout titled Red, White, and Blue with a hint of Gold. Absolutely Gorgeous! This block is AMAZING!!! I’m kind of left speechless…but in a very very good way. 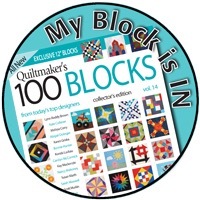 There is so much you can do with this block, thank you for sharing it in different variations. I’m standing up and clapping, this block ROCKS! This block is so intricate. It’s just stunning. I like all the different layout options. Wow!! Your block is amazing!! Wow. Just wow. Absolutely stunning versatile block. My favourite so far!! Although I’ll be honest I’d be too lazy to make something that intricate myself – but if someone made me one if do a happy dance! WOW< this block is really something. Great job! This is a fantastic block! I love its intricacy and use of color. Nice! Thanks for the tutorial and block. This is a stunning block, and I am amazed by all of the possible configurations you have come up with using a single block! 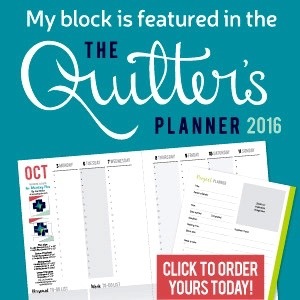 This is an amazing block….and very versatile. The kaleidoscope effect with this block is STUNNING in those mockups you’ve done. Your attention to detail with paper piecing designs is great Irene, thanks for sharing this beauty with us. This block is over the top! The design possibilities seem endless. Well done. Guten Tag Irene….your block is just stunning, and thank you for sharing it. I’m new to paper piecing so this would be a challenge. Your advice, tutorial if absolutely great.